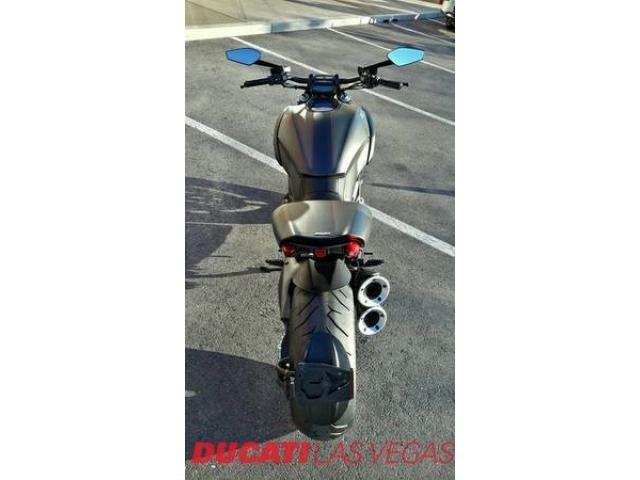 Sin City Indian Motorcycle And Ducati Las Vegas provides superior customer service and has an entire team that consists of professional sales members, finance experts, service technicians and a knowledgeable parts and accessories staff to support you, our valued customer. We pride ourselves on having well-trained experts that strive for customer satisfaction. Come in and visit our friendly, reliable and experienced staff. 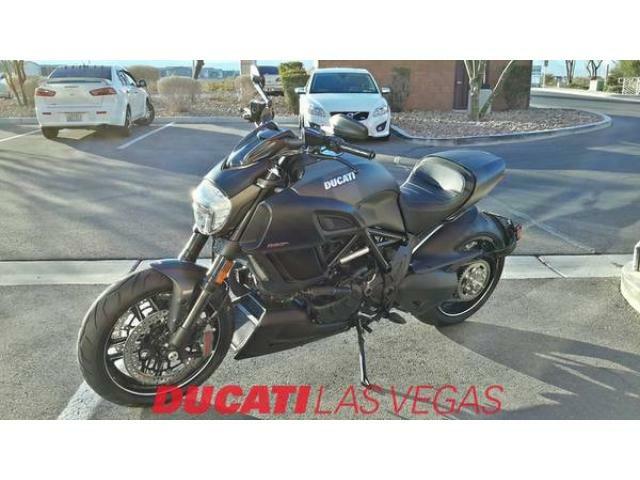 We the newest models including Ducati, Indian Motorcycle & Victory Motorcycles as well as the best to offer from pre-owned models such as Yamaha, Honda, Harley-Davidson and more! 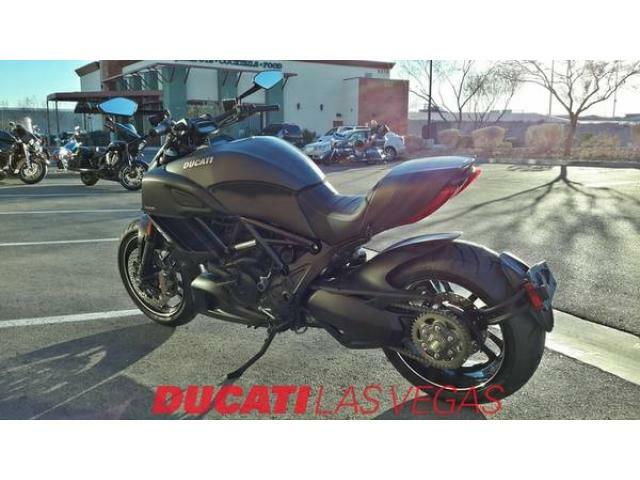 Where style and design meet peak performance, you will find Ducati. 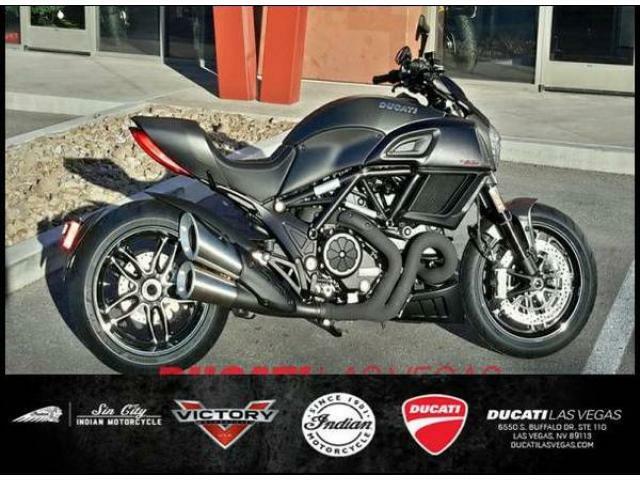 The 2017 Diavel Carbon is a full-performance standard ready to hit the streets. 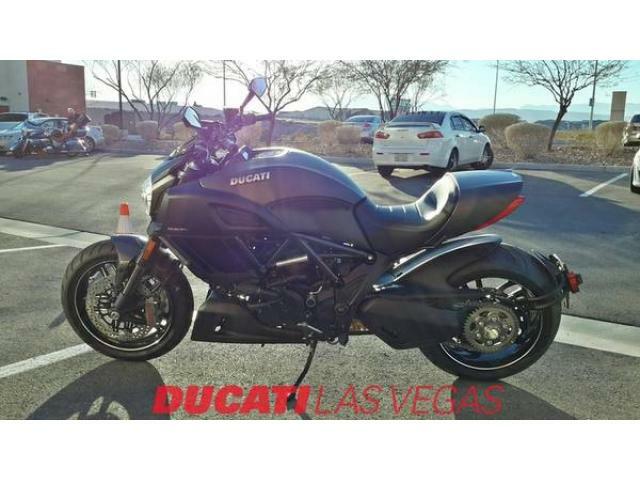 A claimed 162hp and 96 ft-lb torque, and sitting with a wet weight of 516 lbs, this bad boy will be burning it's Pirelli® tires down the highway, city street, or wherever you choose to ride. Chain driven, Ducati's race heritage is more than apparent in this standard.